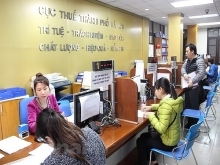 The Joint Stock Commercial Bank for Foreign Trade of Viet Nam (Vietcombank) has agreed to give a VND4.5-trillion (US$214.2 million) loan, following the signing of a comprehensive business co-operation deal. The loan will help in boosting production and sales of cars produced in the central Quang Nam Province. 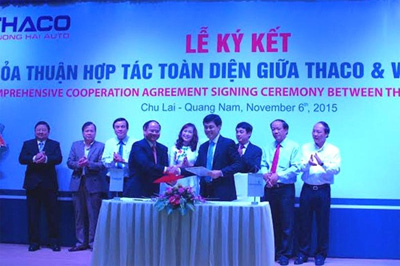 It's also the second deposit loan deal that Vietcombank has signed with Thaco since 2013 to boost car production in plants – Kia Thaco and Hyundai from Korea, Vina Mazda of Japan and France's Peugeot – in Nui Thanh District. 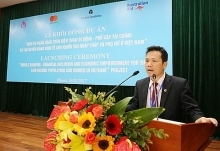 In 2013, Vietcombank gave a VND5-trillion (US$238 million) preferential loan to Thaco to boost the sales of commercial cars, trucks and buses at its 100 showrooms nationwide. Thaco also invested $400 million to build the Chu Lai-Truong Hai Industrial Complex, which has the first logistics centre, car production factories, sea port and storage system, besides a shipping service – in Chu Lai Open Economic Zone. The Chu Lai-Truong Hai Complex produced more than 32,000 vehicles, including 16,000 trucks, in the first six months of this year, an increase of 78 per cent over the same period last year, contributing VND5.3 trillion (US$252 million) to the state budget./.